An apple covered in sugar coating with a stick inserted as a handle is usually known as candy apple. 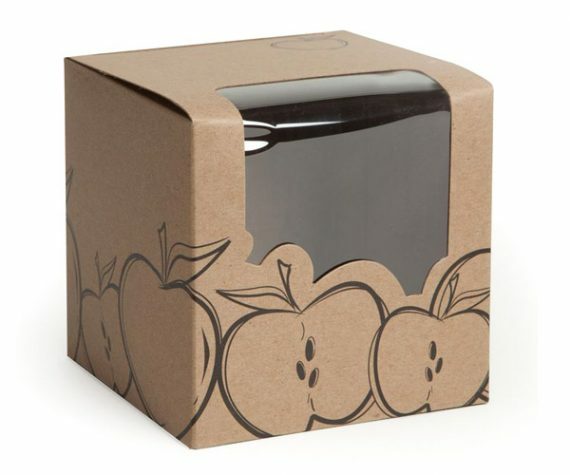 If your dipped apples are something special, honor your apples with equally special packaging boxes provided by us. Our Innovative Custom Candy Apple Boxes fully feature your creative confections. We deal with your all packaging requirements, whether you want boxes for personal need either for business purpose. Endorse your candy shop in the marketplace and get your candy apples familiarized among people through our custom packaging. Plus, give friends, guests or loved ones your favorite holiday treats this season with our Outstanding Decorative Candy Apple Gift Boxes. 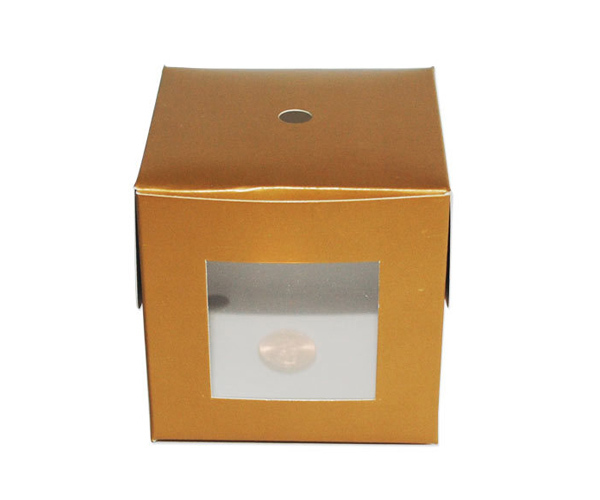 Anyways, get these boxes customized as per the event’s requirement or marketing inclinations. Get in touch with us to avail top-grade custom boxes for candy and caramel apples! 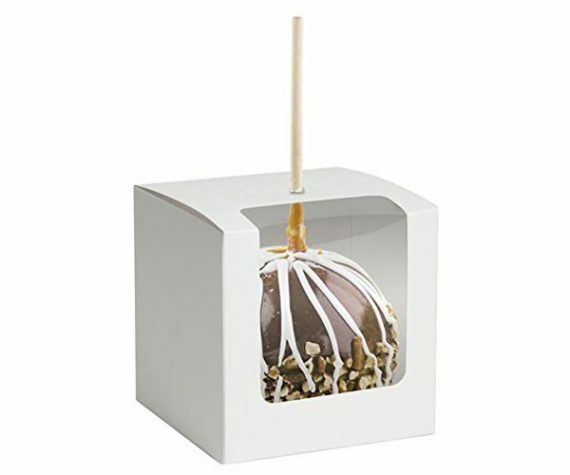 Bakery Packaging Boxes provide artistically designed custom candy apple boxes at the most affordable rates to pack and present lip-smacking caramel and chocolate covered apples. Candy apple is a famous treat at autumn festivals in Western culture, such as Halloween and Guy Fawkes Night. 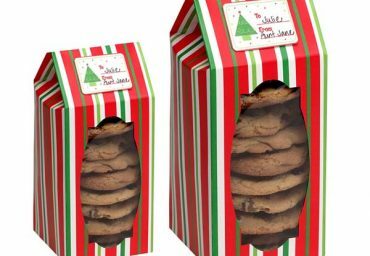 So if you run a bakery or a sweet-shop then you must have eye-catchy boxes in order to provide your customers so that they may relish their friends, family or loved ones. Now you’re wondering where to buy candy apple packaging, we have a large selection of custom-made boxes. You can have these boxes adorned as just you want. 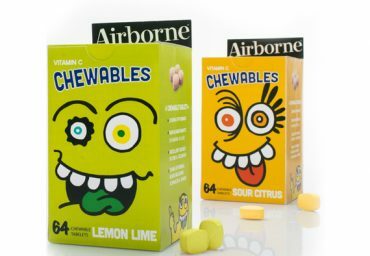 Select design, color combination, lettering style and just tell us, we will surely come up with the best packaging ever. You can choose boxes with three windows to showcase your candy apple treats more perfectly. These boxes have a tuck-flap lid in order to accommodate apple stick. Order our custom printed boxes for business purpose either for party favors. Do not hide your apple artistry in an unexciting box. 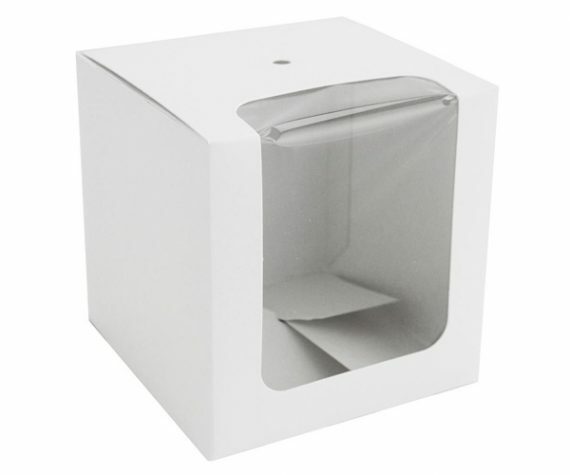 It’s time to choose special packaging boxes as similarly your apple treats are. Our custom candy apple packaging is ideal for candy and caramel apples. 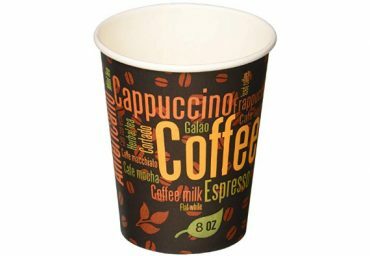 It is made up of durable and food safe packaging material. Covered in caramel, nuts, or chocolate chips apples of all kinds fit well in our top-grade custom boxes. A sugar-dipped apple loaded with nuts or choco-chips won’t fall over or smudge the walls of the box. Apply custom label or ribbons, bows as a finishing touch to make these boxes more adorable. Our eco-friendly custom boxes help in preserving this sweet-treat as long as possible. Your candy apples will be admired from all angles in our topnotch boxes. 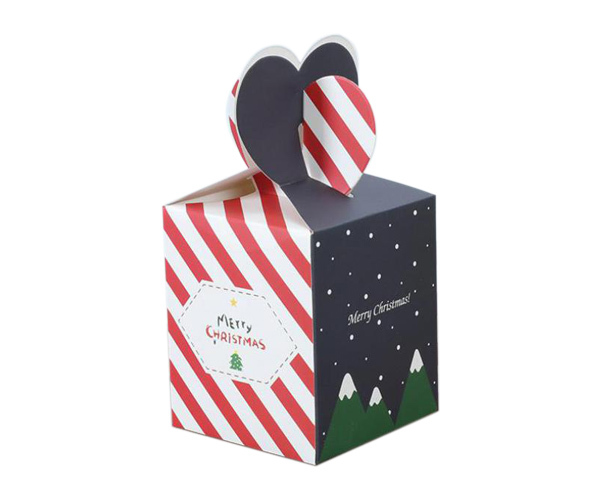 To Suitably Spotlight Your Luscious Apples, buy Custom Printed Candy Apple Boxes in any size, shape, or design and for any purpose without shipping charges.